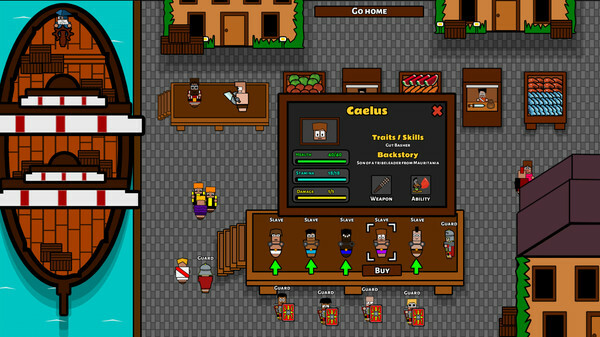 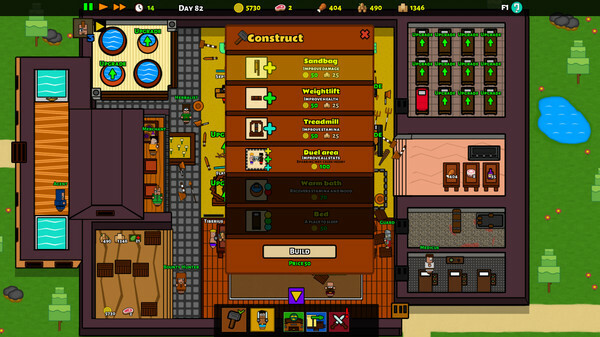 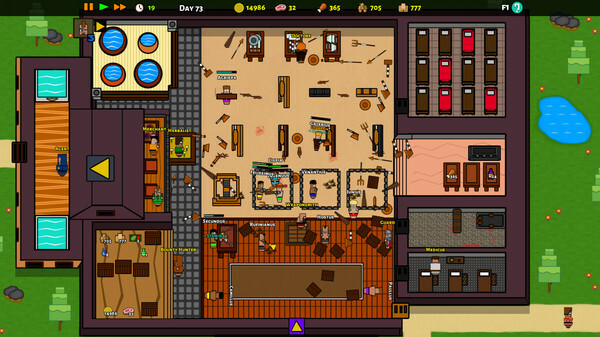 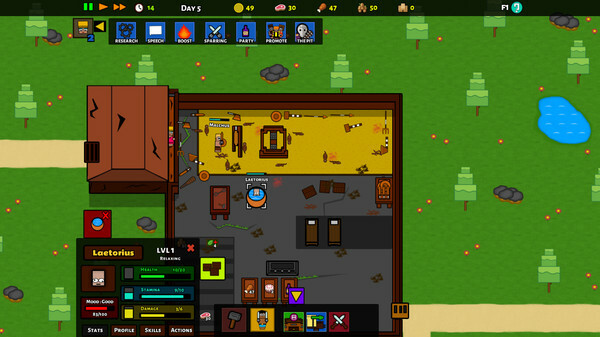 Gladiator School is a Tycoon-style simulation game. 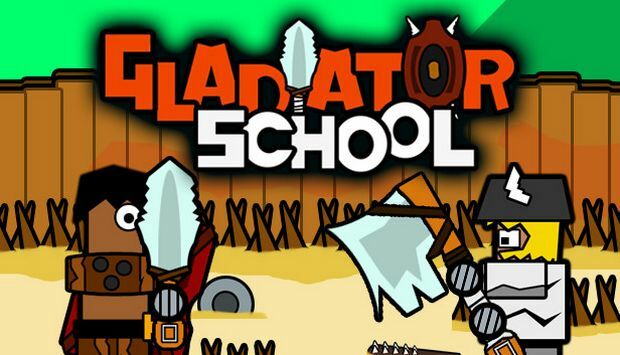 You play as the master of a newly formed school for gladiators. 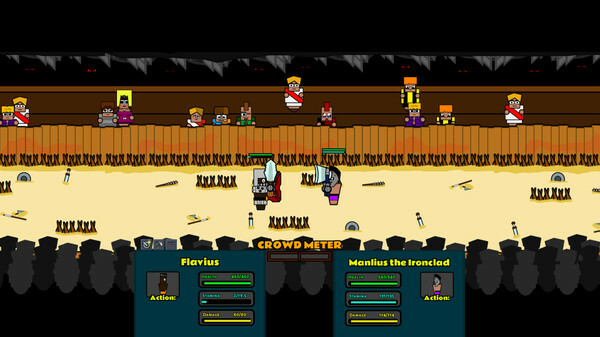 Your job is to prepare and train recruits before you send them away to fight for their survival and entertain the crowd in the arena. 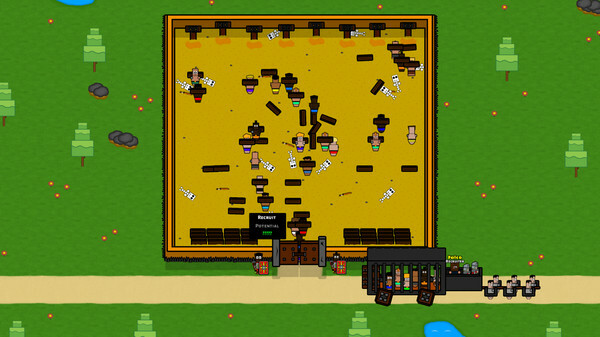 NOTE: Game is made standalone and includes previous updates!